methods and has been made more accessible by the growth of rich interactive media and social networking tools, which are frequently deployed both professionally and socially. 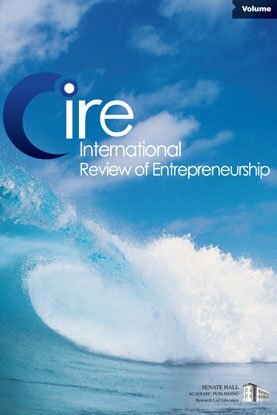 This paper reviews the literature and recent uses of Open Innovation techniques which can facilitate corporate entrepreneurship. There is clear evidence to show that these techniques enable and accelerate entrepreneurial processes in addition to enabling greater agility in product and service development. The ability to access diversity and create new knowledge will be a key driver of success for many organizations and will support the development of entrepreneurial economies. Keywords: corporate entrepreneurship, crowd sourcing, innovation, innovation brokers, open innovation.